Phoenix Safety Rail is a premier manufacturer and supplier of glass balustrades in Melbourne. We have more than 30 years of experience in providing custom home building and safety solutions. 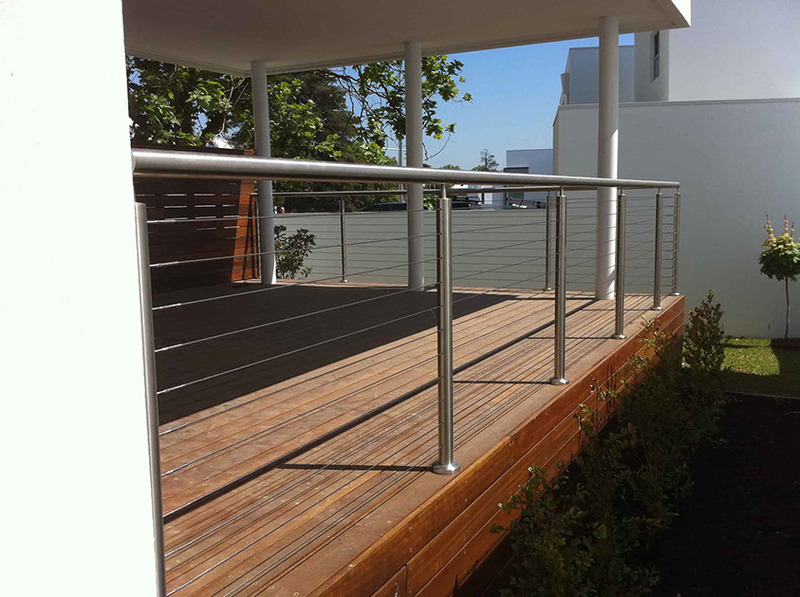 Since 1988, we have designed and supplied a wide range of balustrades that add visual appeal and value to properties ranging from individual homes, offices and apartment complexes. 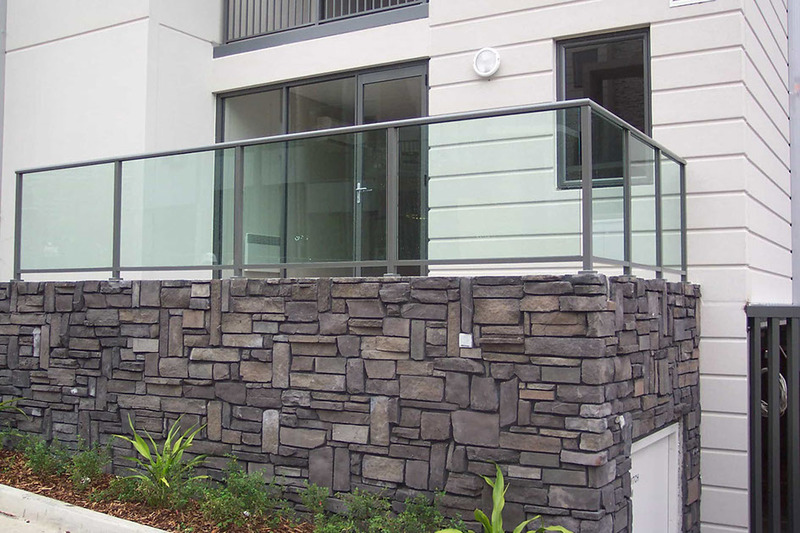 Our balustrades are made from high-quality materials sourced from Australia, and these products ensure safety, convenience, and easy maintenance for our customers. If you are searching for high-quality, stylish balustrade solutions, including balcony glass balustrades and frameless glass balustrades, our product range is an ideal choice for your needs. Excellent range of balustrades that can fit walkways, balconies ,staircases mezzanine floors, and much more. We supply wholly frameless glass balustrades that can fit both exterior and interior locations. Options to choose curved as well as straight balustrades. Excellent customisation options with different styles and colours. 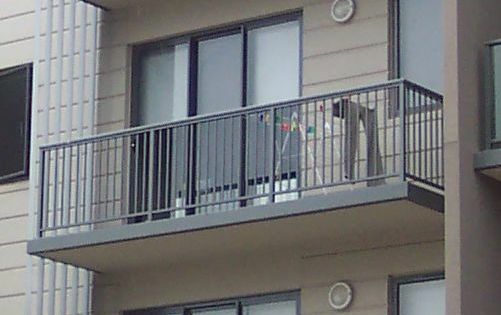 The balustrades are made from Australian-toughened glass, that ensures safety and hassle-free maintenance. The balustrade solutions are fully compliant with Australian standards and building regulations. You can also choose an excellent range of bespoke or standard fixing systems based on your requirements. We also offer free balustrade and safety advice, conduct measurements, and provide you with estimates based on your needs. We offer balustrades at highly competitive prices without any compromise on quality. As a leading supplier of glass balustrades near Frankston, we offer 12 different types of balustrades to our customers. This extensive product range allows our customers to choose the right balustrades according to the requirements of their home, office or business. Our standard PB101 balustrade offers powder coated corrosion-resistant aluminium posts and top rail. PB101 balustrade is available in a wide range of colours, and the toughened 6mm glass comes with different tints and colours. Our PB12 frameless glass balustrade is supported by stainless steel spigots and comprises 12mm toughened glass. This balustrade allows for complex designs and can ideally fit both exterior and interior needs. The PB10SS is a 316 marine-grade stainless steel balustrade for high-rise buildings and hospitality applications. 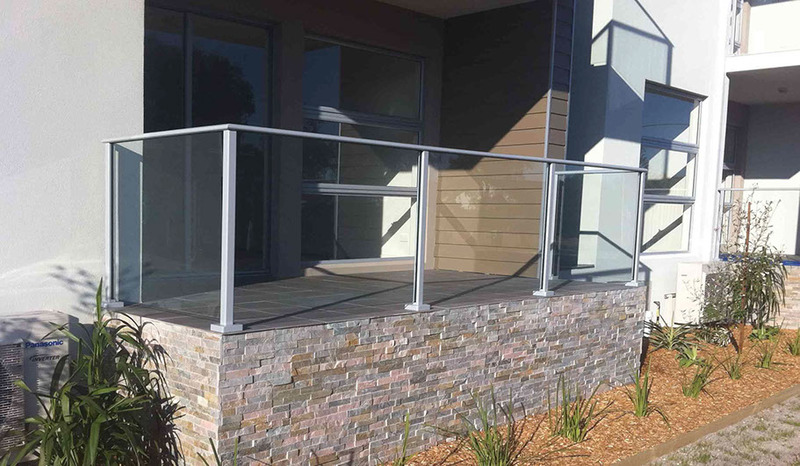 As a leading supplier of aluminium balustrades in Melbourne, we designed our 1500mm aluminium baluster panels to enhance the aesthetic appeal of properties. We also offer horizontal privacy screens and aluminium slat fencing in various styles and designs. Our other balustrade products include PB103, PB001, and much more. You can explore our complete range of balustrades by contacting our sales team. Our mobile estimators are happy to come to your property or business and give professional advice and estimates by considering your plans and layout. They will quickly measure out your balustrade requirements and provide a written quote on the day. Call us today on 1300 361 328 to seek the assistance of our mobile estimators. You can also contact our specialists online with the measurements and details of your requirements to get an instant quote.